When you step into Simmer, you’ll be greeted with a friendly smile. We’ve fashioned a warm, comfortable dining room that spills over into a spacious outdoor patio, complete with an open fire pit and tranquil water feature. Enjoy “Happy Hour in the Round” during the warmer Colorado seasons when we open up our overhead doors at the back of our bar, creating 360° of indoor/outdoor seating. At Simmer, there is a little bit of deliciousness for everyone. 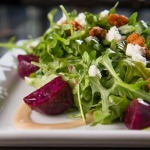 Enjoy our light and healthy fare or indulge in a big appetite entree. From crisp salads and fresh fish to flame grilled burgers and Colorado lamb meatballs, we’re confident we can satisfy your hunger. We believe that knowing where our food comes from is not only socially responsible, but also the secret to creating flavorful, nutritious meals. That’s why we source as many locally grown and locally produced foods as we possibly can. We like for our dishes to be so flavorful they excite your taste buds and make your mouth water just reading the ingredients. We serve all 100% all natural Colorado beef, lamb, and bacon in our menu. From farm fresh produce to meats, cheeses and breads; quality and freshness are our top priorities. Our small plates and cocktails offerings let you explore infused flavors from many cultures, freshly prepared and served in small-plate-fashion. Our small plate selections are portioned perfectly for two to share together or for spreading the yumminess around with a large group of people and diverse palates. 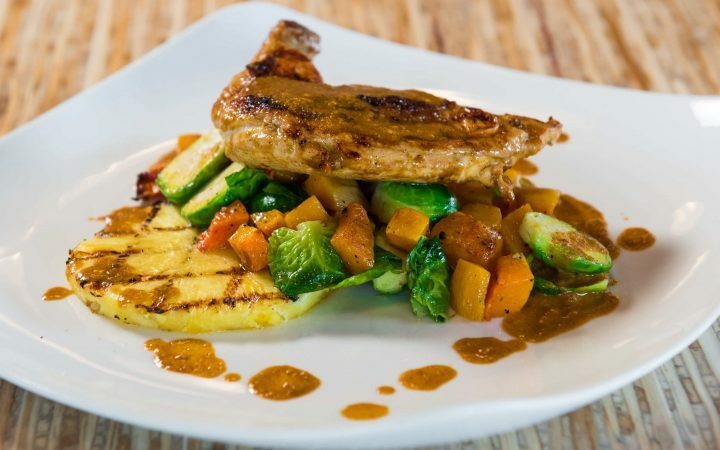 Whether you are looking for an upscale décor restaurant for a date night, a casual vibe for a business lunch, or a laid back ambiance for a fun night out with friends, Simmer is the choice in West FOCO.